The ADG has announced the nominees for the 2019 Australian Directors’ Guild Awards (ADG Awards) and Zoe Pepper has been nominated for Best Direction in an Online Comedy Series for The Big Spaghetti. The annual Awards recognise excellence in the craft and art of directing, as well as acknowledge individual contributions by Australian Screen Directors to film, television, documentary, animation and interactive media. The ADG Awards are the only opportunity for Australian directors and their work to be acknowledged by their directing peers. Lauren won! 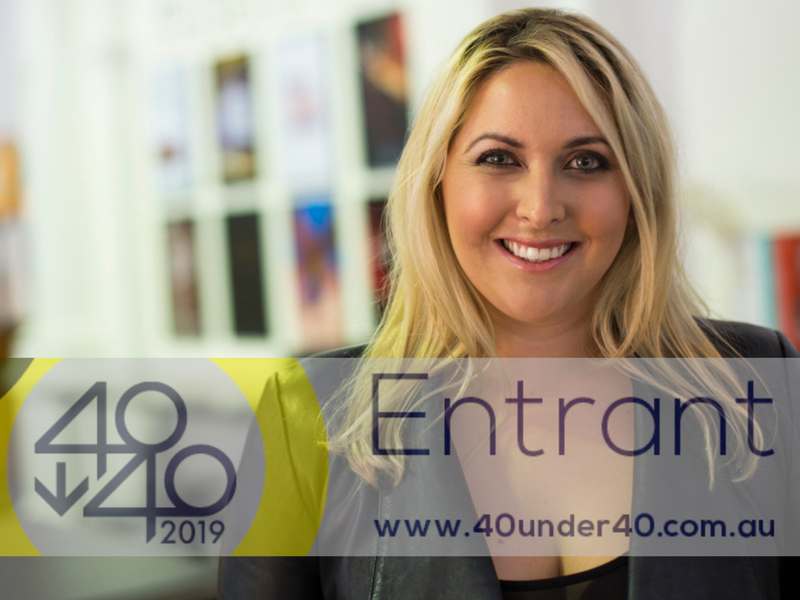 Mad Kids Founder / Managing Director / Producer Lauren Elliott has been recognised as one of Western Australia's 40 leading business entrepreneurs under the age of 40, out of 104 impressive nominees from across the state. 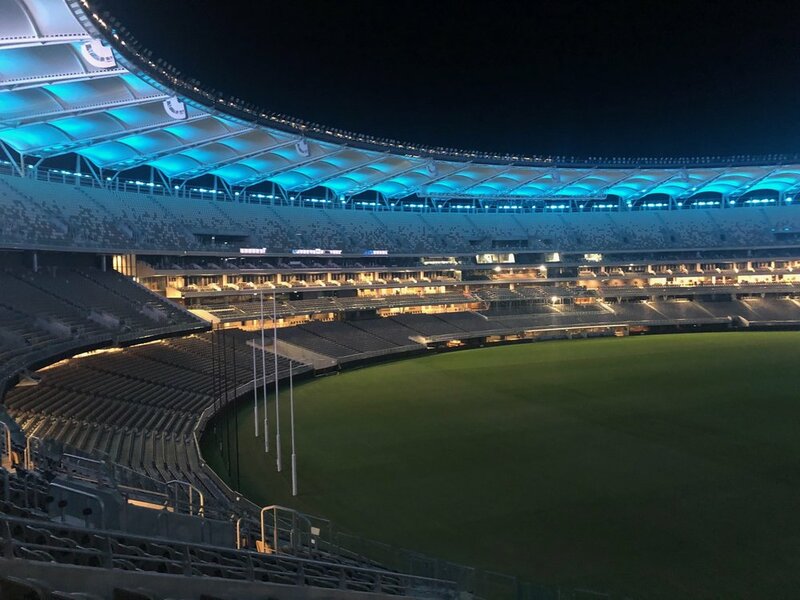 The black tie Awards Gala for 2019 was held at Optus Stadium in Perth on Wednesday 13 March. 750 guests celebrated the evening including the Mad Kids team Henry Inglis, Joel Gray and Clare Toonen together with Lauren’s family Kathy Elliott, Ryan Elliott, Alana Elliott and Luke Andrzejuk. Check out the entire class of 2019 here and check out some images from the night below. The Big Spaghetti has been officially selected to make its North American premiere at the acclaimed Slamdance Film Festival 2019. The Big Spaghetti is a five-part web series created and written by Adriane Daff, Zoe Pepper and Tim Watts, directed by Pepper, produced by Susannah Day and executive produced by Lauren Elliott from Mad Kids. The series tells the story of Gabby (Tim Watts) who seeks solace in Melissa’s (Adriane Daff) home to mend her broken heart and reinvent her life. But when Gabby’s fierce alter ego becomes the object of Melissa’s affections, their blissful playground breaks apart at the seams. The Big Spaghetti held its World Premiere at the Revelation Perth International Film Festival in July 2018. It subsequently screened at the 2018 Next Gen Webfest, winning Best Director for Zoe, Best Actress for Adriane and Best Editing. Founded in 1995 by a group of indie filmmakers, Slamdance runs concurrently with Sundance Film Festival in Utah every January and focuses on emerging filmmakers and low-budget independent films. The festival boasts a slew of acclaimed alumni including Christopher Nolan, Lena Dunham, Lynn Shelton and Bong Joon Ho. The Slamdance Film Festival 2019 will run from January 25 - 31 in Park City, Utah. Watch the trailer for The Big Spaghetti below and check out the complete festival lineup here. 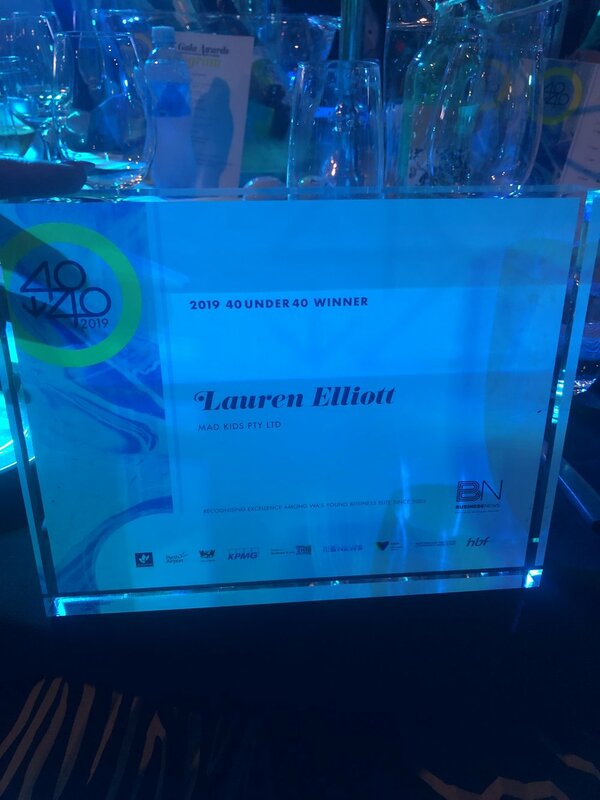 Mad Kids Producer and Managing Director Lauren Elliott has been nominated for a 2019 40under40 Award! 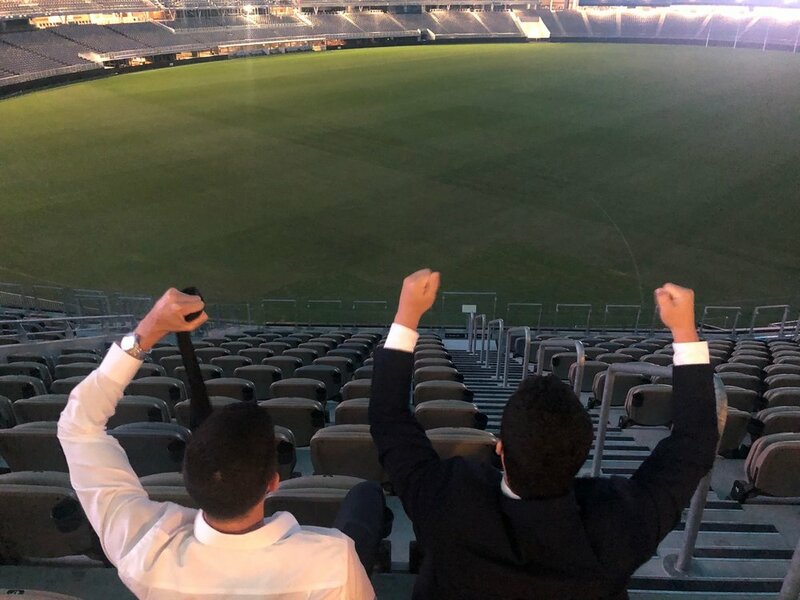 Established by Business News here in Western Australia, the 40under40 Awards recognises and celebrates WA’s 40 leading business entrepreneurs under 40. Held annually since 2002, the awards boast an alumnus of over 600 business achievers. Past winners have represented a variety of industries including business, the arts, academia, technology and service to the community. Lauren, who is currently undertaking the role of Series Producer on season two of the ABC’s hit comedy Squinters, was put forward for the awards program by her Mad Kids team earlier this year. After starting out producing comedy videos for YouTube on nights and weekends, Lauren has spearheaded Mad Kids’ growth over the last six years, including securing broadcast commissions, receiving Screenwest’s $100,000 Emerging Producer Initiative and launching Ad Kids, our commercial division. So far in 2018, Lauren has been nominated for an AACTA, produced two ABC comedy series (Squinters and Sando), two web series (LIFT and The Big Spaghetti) and five commercials including our most recent campaign, Nature Knows Best, for Water Corporation. The 40under40 Awards will be presented during a black-tie gala evening on 13 March 2019. Wanna come? Tickets are available here: https://bit.ly/2FXxm0A. Mad Kids is excited to announce that Lauren Elliott has undertaken the role of Series Producer on the new season of Jungle Entertainment’s comedy Squinters! 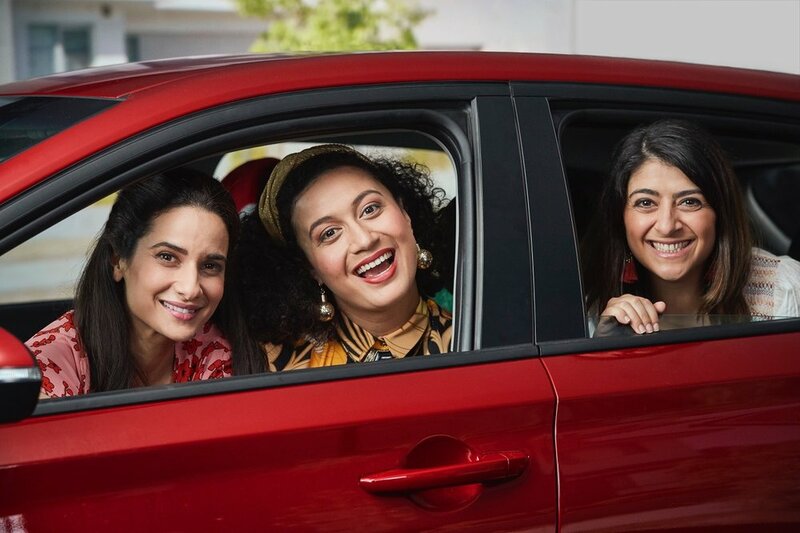 Season two features a diverse cast of new and returning Australian actors, including WA-raised cast members Andrea Demetriades, Ernie Dingo and Mandy McElhinney. We’re no stranger to Mandy’s comedic talents - she featured in our ABC TV pilot, The Legend of Gavin and the New Best Mate alongside Squinters co-creator, Adam Zwar. Lauren’s first introduction to Jungle Entertainment was in 2016 at SPA’s Screen Forever conference, where Jungle partner and COO Chloe Rickard was appointed Lauren’s mentor as part of the Ones to Watch program. Squinters marks Lauren’s second producing gig on a Jungle production in 2018; earlier this year she undertook the role of Associate Producer on comedy series Sando, which premiered on ABC in March 2018. Squinters is supported by Screen Australia in association with Create NSW and will screen on ABC1 and ABC iView in 2019. We were thrilled to produce and direct The Brand Agency’s new campaign for Water Corporation, Nature Knows Best, which has just landed on TV and online. Henry Inglis took the reins as Director alongside Lauren Elliott as Producer and Michael McDermott as Director of Photography. It was our biggest Ad Kids project to date and our first collaboration with The Brand Agency, who brought us on board earlier this year to execute their funny, mockumentary-style concept about a crew of ‘Water Watchers’ who ensure that the community stays water wise. We got to cast four of our favourite comedy performers, Broden Kelly as Cockatoo, Zach Ruane as Bilby, Amberly Cull as Quokka and Ben Sutton as Tree’. Caitri Jones exceeded all expectations with her four incredible costumes built from scratch. We produced 12 spots all up, including a 30 second TVC and a 2 minute digital short. Check it out below and view the entire campaign on Water Corporation’s website here. 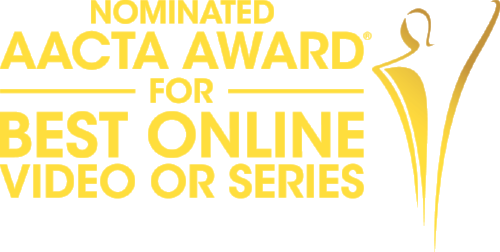 We are thrilled to announce that Small Town Hackers has been nominated for an AACTA Award in the category of Best Online Video or Series! Created by Henry Inglis and Matt Lovkis and produced by Lauren Elliott, Small Town Hackers was the first Australian series to be commissioned by Above Average, the digital studio founded by legendary comedy producer Lorne Michaels’ Broadway Video (Saturday Night Live, The Tonight Show starring Jimmy Fallon, Portlandia). This recognition by AACTA is the most prestigious industry-based nomination Mad Kids has received to date. Henry picked up the 2018 ADG Award for Best Direction of an Online Comedy Project and the series is also nominated for Best Web Series at the 2018 ATOM Awards, with the ceremony set to take place in Melbourne in late November. The series was released online globally one year ago today, after premiering at an exclusive screening event in Hollywood thanks to Australians in Film. It has since screened at festivals across Australia and the globe including Melbourne Webfest, Berlin Webfest, Revelation Perth International Film Festival, CinéfestOZ and Next Gen Webfest where it won Best Comedy, Best Editing and Best Actor for Sam Campbell. The series tells the story of Alex Gout (Tim Watts) who, when he returns to his backwater hometown of Durran, is shocked to discover the police lied about the death of his high school sweetheart, Lucy Boddington. Alex must enlist the help of his idiot younger brother, Devon (2018 Barry Award winner, Sam Campbell) and his ragtag gang of wannabe hackers (Adriane Daff - The Irresistible and Trystan Go - The Family Law) to get to the bottom of the mystery. The 8th annual AACTA awards ceremony will take place on 5 December 2018 at the Star Event Centre. Tickets to the event are available here. View all the other nominees for feature film, television, documentary and short form here. Hold the phone! Our web series Small Town Hackers has just received a 2018 ATOM AWARD nomination in the category of ‘Best Web Series’. The ATOM Awards recognise film and media excellence. 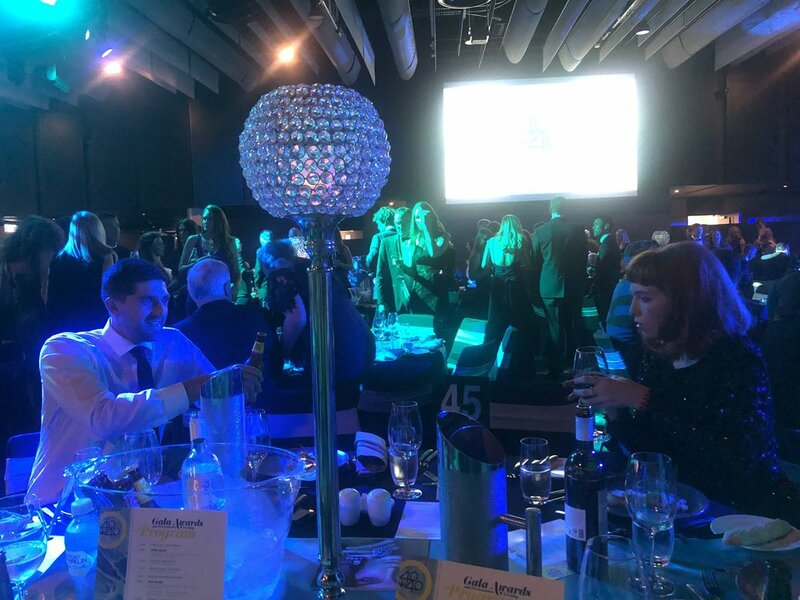 Since 1982, the ATOM Awards have been celebrating the best of Australian and New Zealand screen content from the education sector and screen industry professionals. They are the second-longest-running film and media awards in Australia, behind the AFI/AACTA Awards, having been held annually for over thirty-five years. This year, The 2018 ATOM Awards feature thirty-four categories covering everything from feature-length films and television programs to animation, short fiction, educational resources, and new media including web series, apps and games. Small Town Hackers is one of four Australian web series to receive a nomination in its category. The web series was directed by ADG Award winner Henry Inglis and written by Mad Kids’ Inglis, Matt Lovkis and Joel Gray. It was commissioned by US platform Above Average and collectively the series has received over 400,000 hits on YouTube. But wait, there’s more! Rift, a short drama written by Mad Kids production co-ordinator Clare Toonen, has also received a nomination for ‘Best Tertiary Short Fiction’. The film, made in collaboration with the Aboriginal Theatre students at WAAPA in 2017, was made during Toonen’s year of post-graduate study at the WA Screen Academy. The winners of the 2018 ATOM Awards will be announced on Thursday 29 November at a live ceremony at the Alex Theatre in Melbourne.